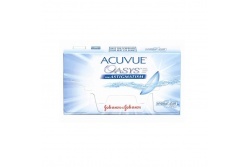 Johnson & Johnson is a company founded in 1886, which is specialize in health care products, and among them contact lenses. 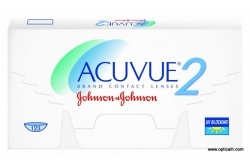 The brand’s founders are the Johnson brothers, James Wood Johnson and Robert Wood Johnson, together with Edward Mead Johnson. 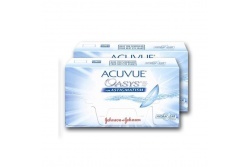 Acuvue, its major contact lenses range, is one of the most recognized brands inside the global market. 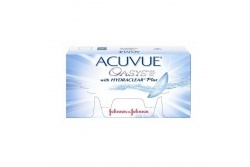 It is because of the different characteristics that they have, such as the Hydra-Clear technology or the Lacreon technology that work out well for the eye’s dampness giving an extraordinary comfort. 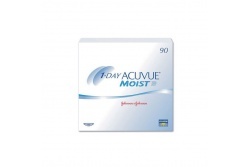 Johnson & Johnson has contact lenses for different eyesight problems such as myopia, hyperopia, astigmatism or presbyopia. 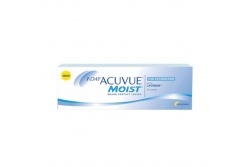 Besides, it also counts on a great range of Acuvue contact lenses that highlight the natural beauty of your eyes. 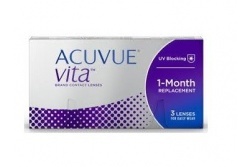 All of them are made of silicone hydrogel, which are very flexible.